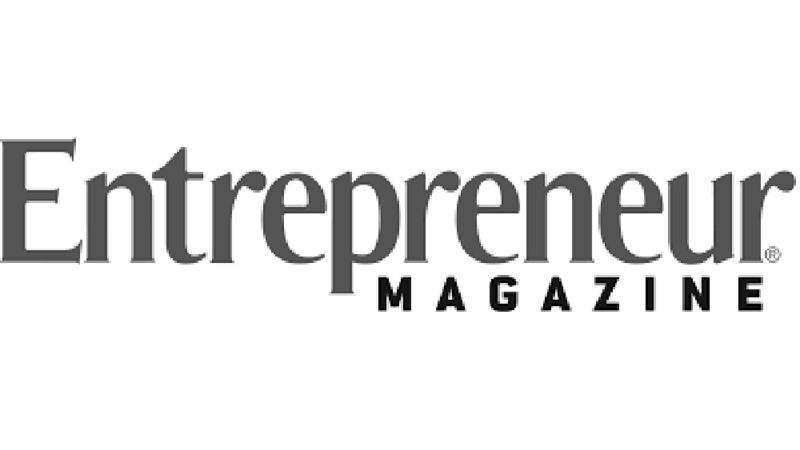 Entrepreneur December 2017 edition, has recognized Kinderdance® International as a Top Hot Children’s Franchise to own for 2018. For over 38 years, Kinderdance continues to set the stage for another stellar year expanding in several new US states and countries including China, Hong Kong and Guatemala. Kinderdance® International Inc, a leader in developmental dance, gymnastics and fitness programs for young children, continues to prove that movement programs standout as a highly popular children’s franchise.